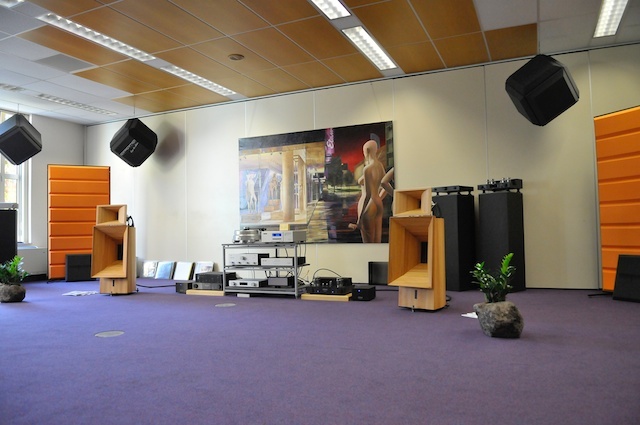 Cammino has taken care about the cabling and power harmonization in the main room: it was not an easy job! 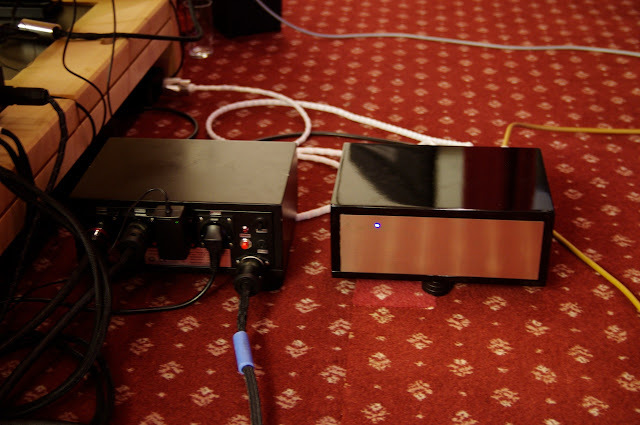 And then we discovered another power harmonizer in another room. Unexpected but delightful! He organized the show with an exceptional presence of our brand: our cables and power harmonizers were present in 3 rooms. - 2 of our Power Harmonizers!! 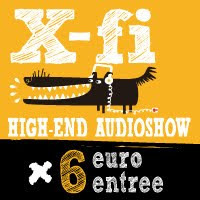 On the 29th and 30ies of Sepember we have participated to the X-Fi audio Show in Veldhoven. What to say? 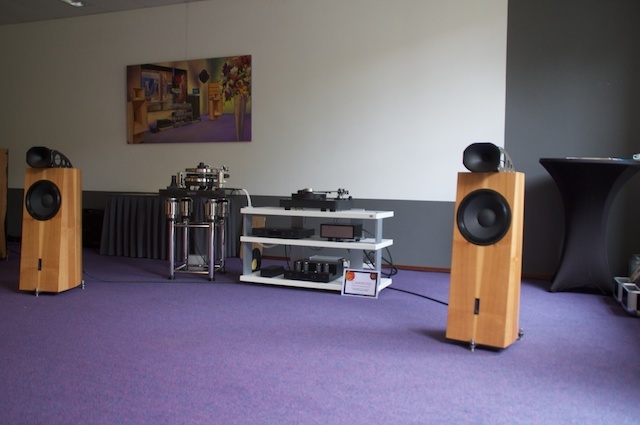 Our best compliments to Marco of Music2, for the fantastic organization, and the wonderful setup. Take Your time to take a look at the pictures, they present our products in an astonishing good way. We knew it would have played really good, but it was astonishing, it overwhelmed our expectations. Much much more. The impression was to listen for a real orchestra, complete with all its elements and power. You can not believe what I mean if You do not hear it Yourself.